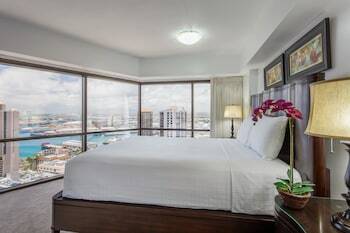 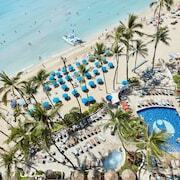 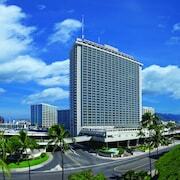 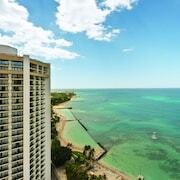 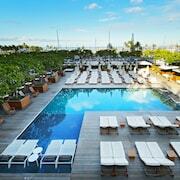 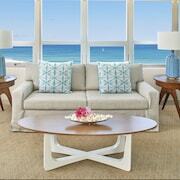 Top 10 Honolulu Hotel Deals from ￥10,356/Night! 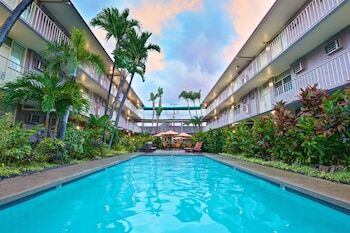 We loved the stay in Honolulu, the hotel is very nicely situated on the beach and within walking distance of good resturants and shops. 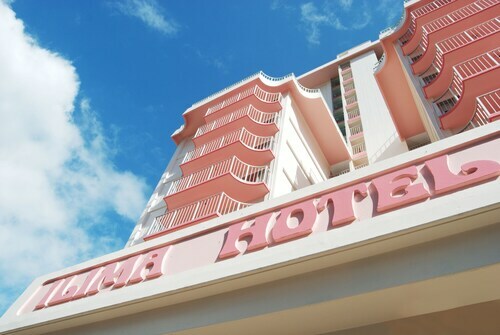 Illima is a very reasonably priced hotel near the lovely Honolulu lagoon and also Waikiki Village and other fun shopping/walking areas. 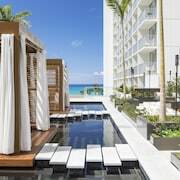 Luxury resort, secluded and located in an upscale residential area with dedicated beach, yet close to Waikiki and the action of Honolulu. 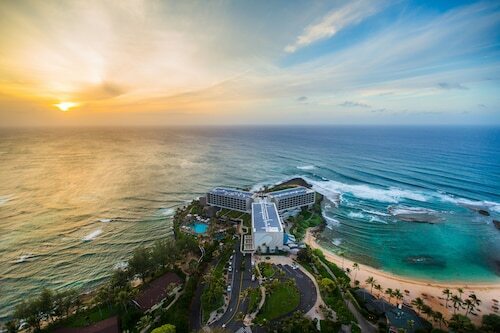 Nice location, surf or watch surfers, Polynesian Cultural Center, shrimp trucks, close to Honolulu but with a much more small town feel. 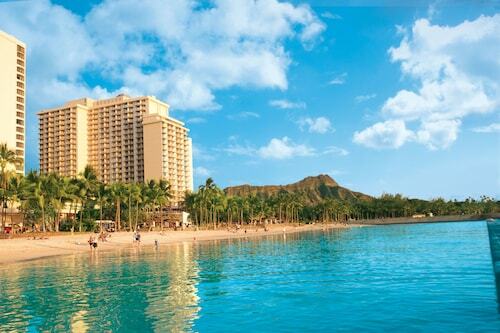 Explore Honolulu with Expedia’s Travel Guides to find the best flights, cars, vacation packages and more!